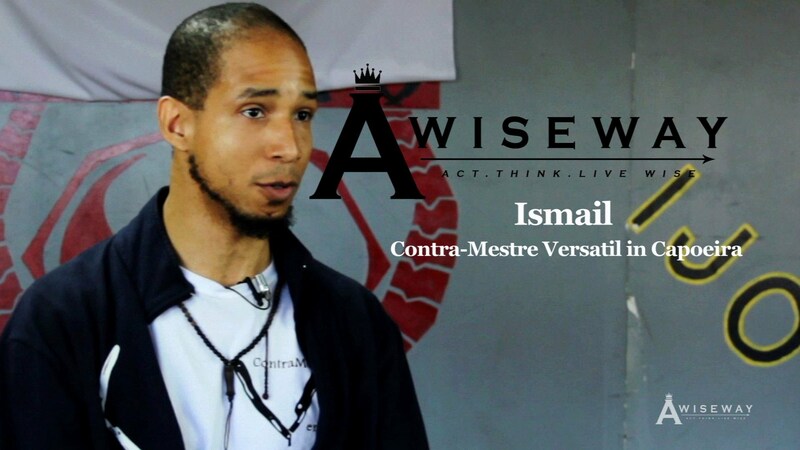 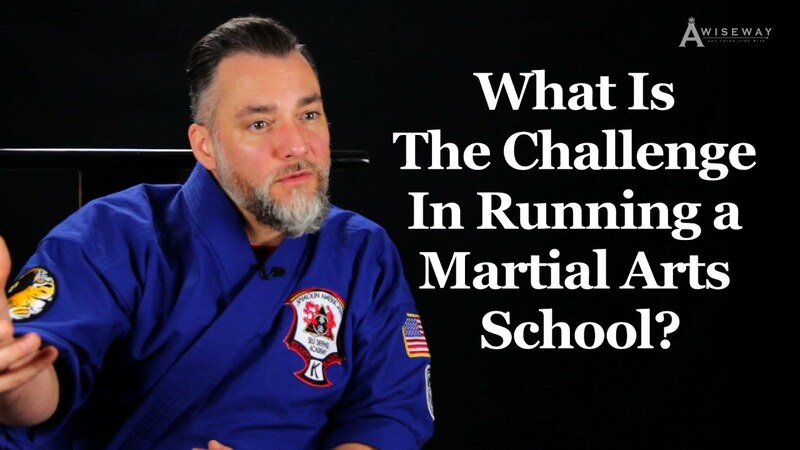 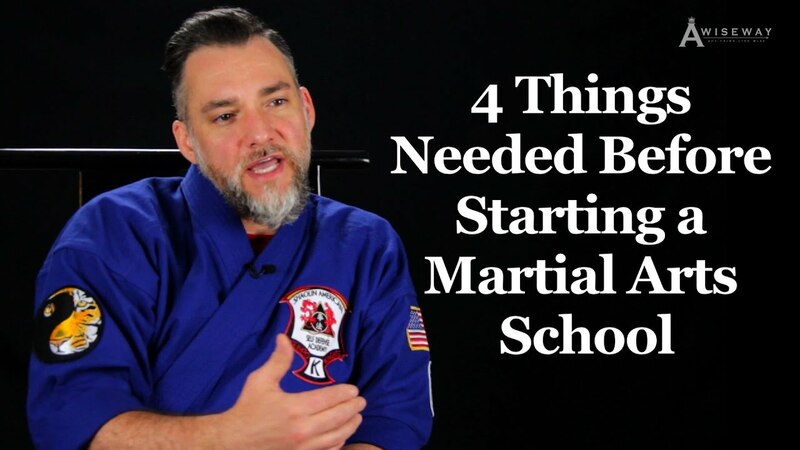 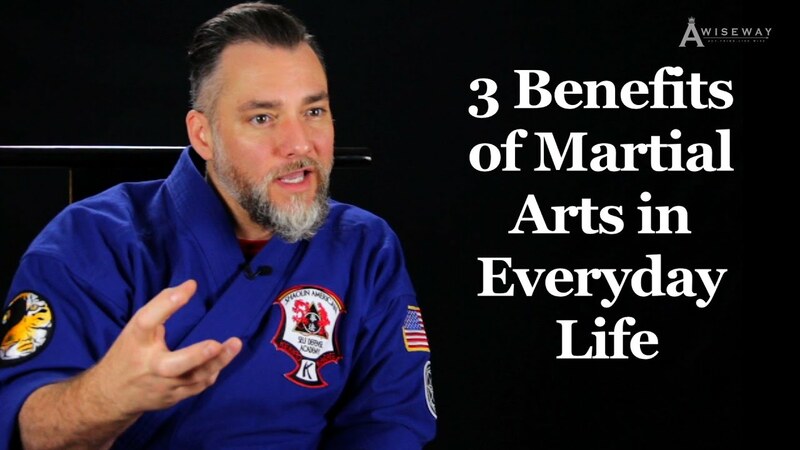 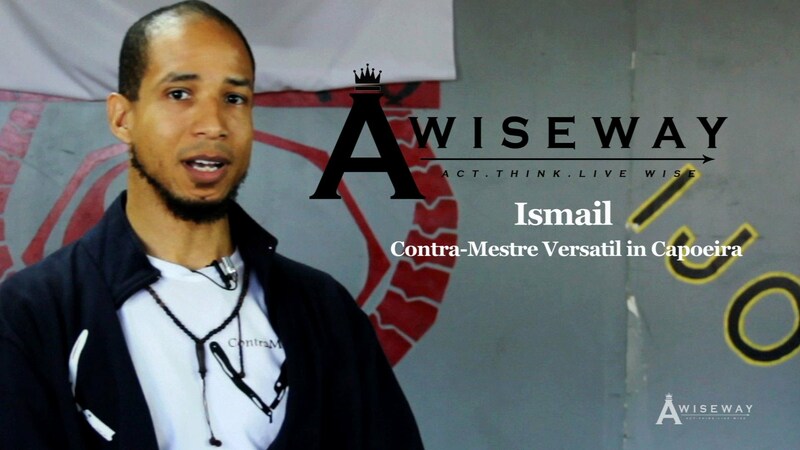 What Are The Challenges In Running a Martial Arts School? 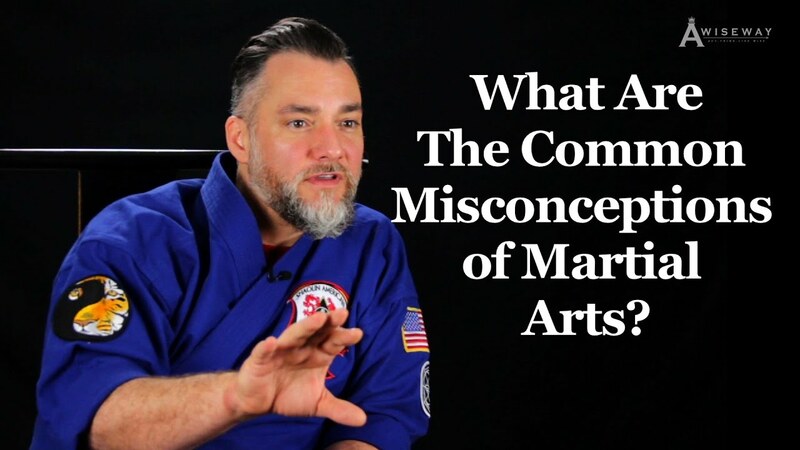 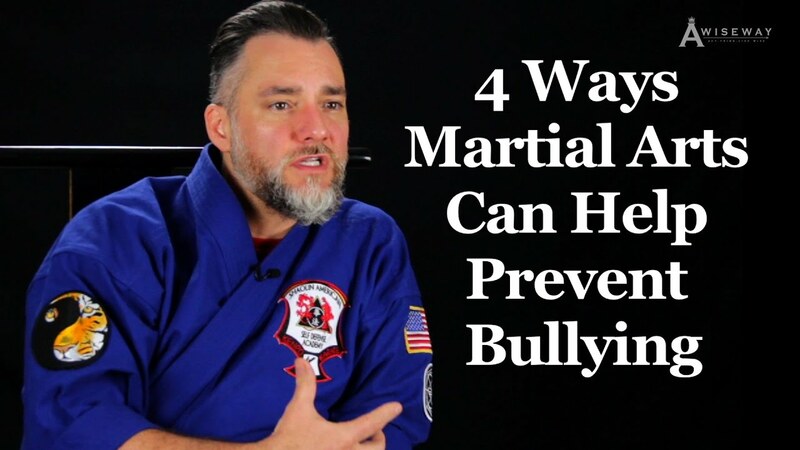 What Are The Common Misconceptions of Martial Arts? 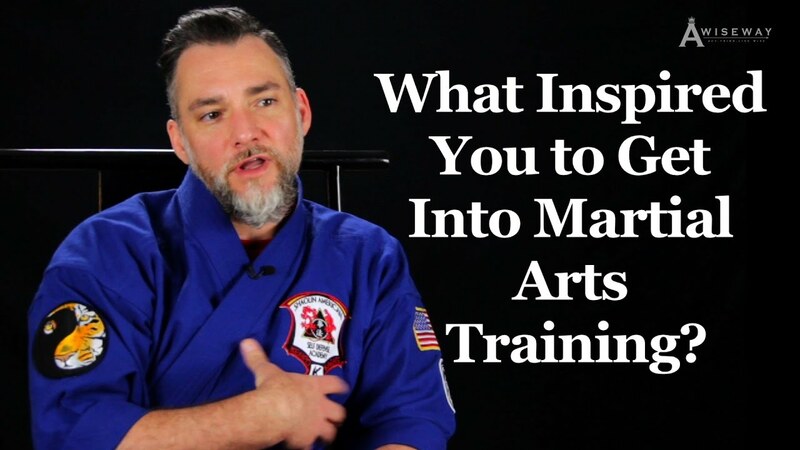 Can I Become a Student of Capoeira and Is Capoeira For Me?